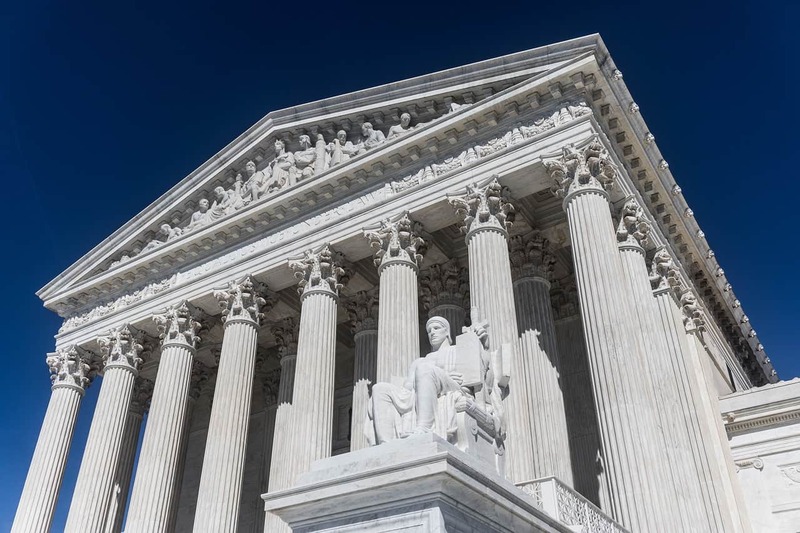 PORT OF LOS ANGELES/LONG BEACH, CA – Today, the United States Supreme Court in the case NEW PRIME INC. v. OLIVEIRA ruled that workers in the transportation industry cannot be forced to waive their rights through private arbitration agreements. Click here to read the ruling. “This is a great victory for all workers in the transportation industry, including employees, legitimate independent contractors, and drivers misclassified as independent contractors who are suffering egregious wage theft. 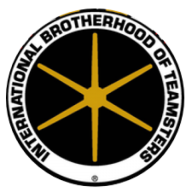 Although we have consistently challenged employers’ attempts to compel private arbitration to avoid a public legal battle, the U.S. Supreme Court ruling makes it clear that employers cannot and should not require drivers to waive their right to their day in court through binding arbitration agreements,” said Fred Potter, Vice President-at Large, International Brotherhood of Teamsters, and Director of the Teamsters Port Division. Click here for background on port truck drivers’ fight for justice at America’s largest seaport. Pre-Retirement SEMINAR for Teamsters Approaching Retirement!